♦The season will begin with 7 players rated 99 Overall in Madden NFL 19. 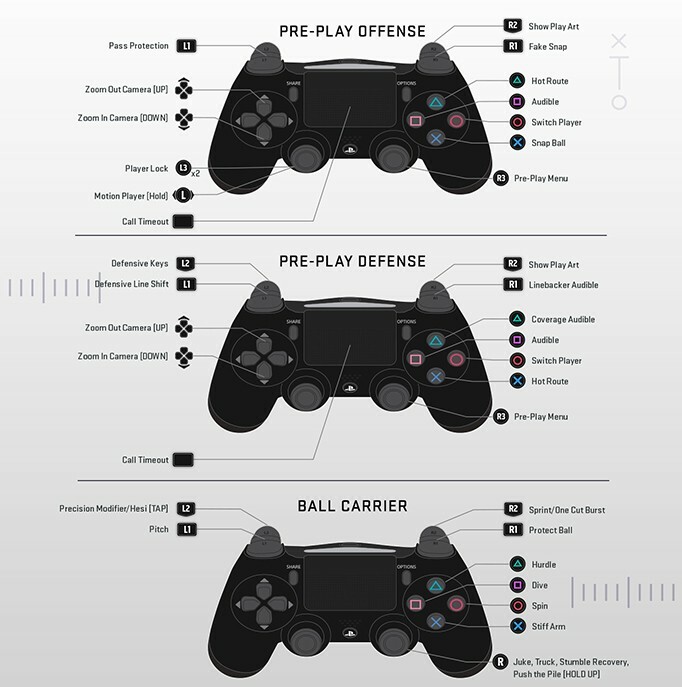 ♦New developer blog goes over improvements to the visuals made for Madden NFL 19. 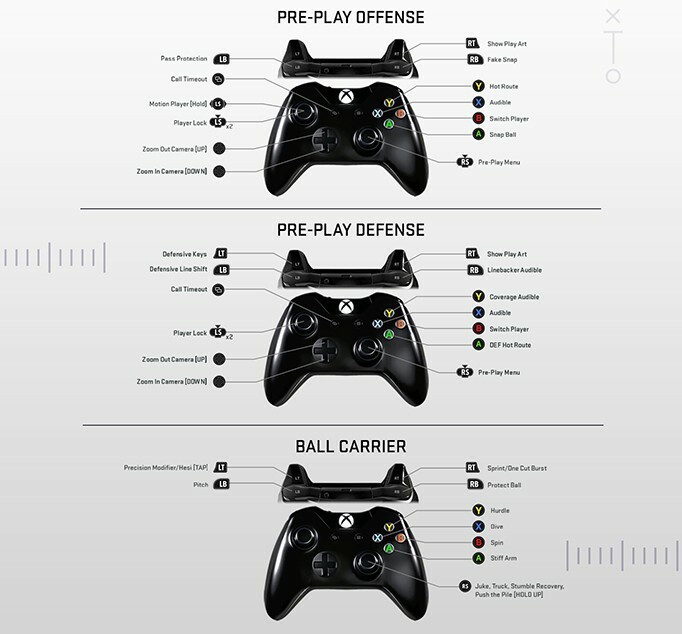 ♦Images of the Xbox One and PlayStation 4 control schemes for Madden NFL 19. 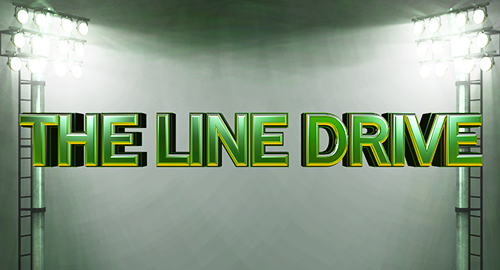 ♦Soon to be adapted by all sports games FIFA 19 will display pack odds in Ultimate Team. ♦Details on the latest Programs and Missions rolled out in MLB 18 Diamond Dynasty. ♦Details on new Career Arcs and Legends introduced into DD in MLB The Show 18. ♦Minor patch went out addressing some crashes and freezes in MLB The Show 18. ♦A new trailer goes over the primary features for Fire Pro Wrestling World. ♦Fire Pro Wrestling World PS4 can be pre-ordered on Amazon discounted to $40 w/Prime. ♦Super Mega Baseball 2 is 20% off down to $24 on PC with the Steam Summer Sale. ♦Sensible World of Soccer (1994) has received backwards compatibility on the Xbox One. ♦DiRT 4 is among the games being added in July to the Xbox Game Pass. ♦Details on the latest patch to have gone out for AO International Tennis. ♦Blu-ray releases this week include Blockers and on digital Ready Player One.